Are you looking to beat your personal best time and searching for more velocity? 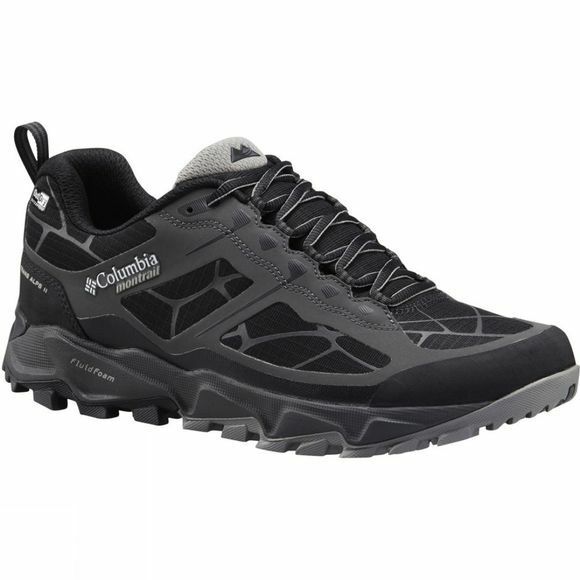 The Columbia Trans Alps II Outdry Shoe is trimmed down, lightweight, fast, and still offers support and traction for a smooth ride on rugged mountain terrain. 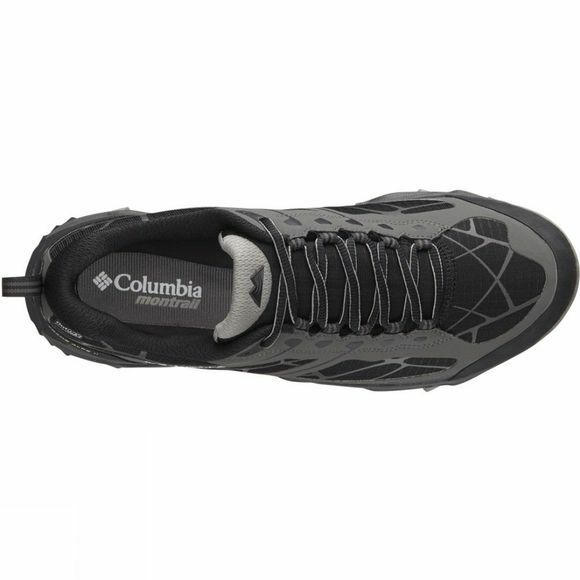 The seamless upper has a waterproof and breathable OutDry construction, and there's added security in rocky terrain with the protective toe cap and heel. A FluidFoam midsole provides exceptional cushioning and flexibility, while the outsole with TrailShield technology gives optimal protection with minimal weight and rigidity.